A highly anticipated season 3 of Kuroko’s Basketball was released on January 10, 2015. It became a big hit that its numerous fans are already wondering as early as now whether it will be renewed for another season. 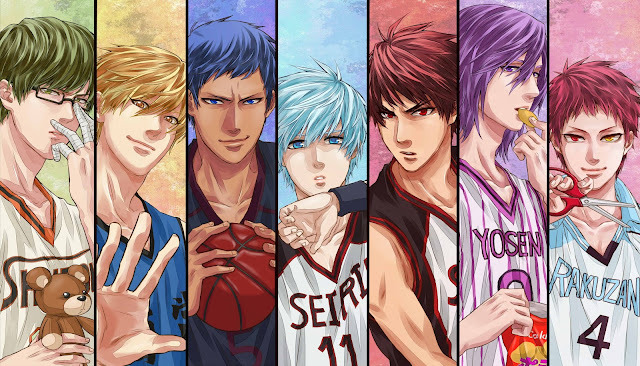 Kuroko no Basuke (Kuroko’s Basketball) is a Japanese manga about basketball which was written and illustrated by Tadatoshi Fujimaki. The manga series first came out in December of 2008. 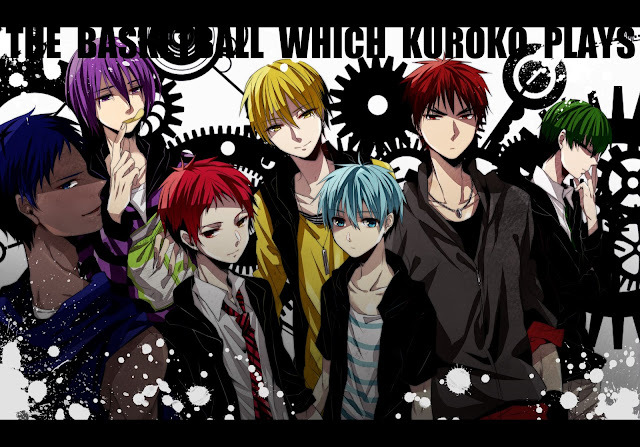 Kuroko’s Basketball tells a story about a high school basketball team which is trying to make it to the Interhigh. This season 3, after winning a fierce game against Yosen High, Seirin High successfully advances on to the semifinals of the Winter Cup. They continue to aim to become the champions, but have to face many powerful opponents along the way. The story is so unique! 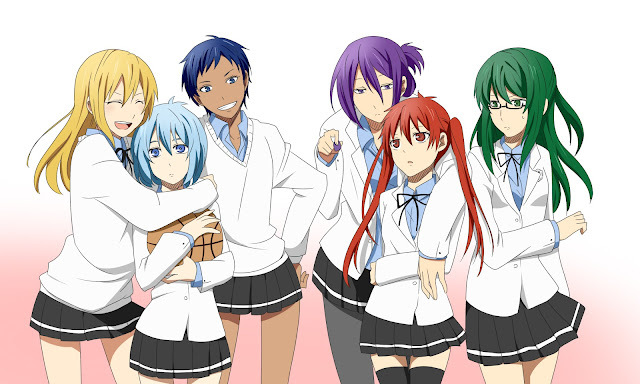 Sports animes are usually all the same, including this anime (where the protagonist is weak and then becomes strong), but Kuroko is not your typical character growing stronger because the anime still portrays him as weak in a sense. Additionally, this anime weaves in the story and ideals of the other major characters and it provides for a refreshing story every time. The eponymous manga series is published in Weekly Shonen Jump, and its animated adaptation is produced by the company Production I. G.
There are rumors that we are going to see season 4 sometime in the beginning of 2016. I know I am not the only one excited!